League of Legends, shortly known as LOL is a game that’s filled with different terminologies such as ganking bot, smurfing and more. In some instances, it’s difficult to understand what these phrases mean. Suppose you’re playing this game for a long time, then you should be aware of this term –“elo boosting”. Elo Boosting, which is also referred to as Match Making Rating or MMR is a type of service wherein the high players can quickly increase the rank of somebody else’s in the game by boosting them. This means that player or boostee gives the booster access into their gaming account to completely fulfil any given service. If the booster reached the League or the Platinum or Diamond, then boost is finally done and the players get their account back. The owner of a particular account can then play in their division and essentially decide to take it further and start another boost. The owner of the account can plug in and play games unless they have separate Smurf account. The players do not need to spend their whole day playing League of Legends and can focus on other things. Some are so fixed to achieve a division or achievement which may neglect other areas of life. t is not healthy and can result in the path as players that will be consumed by League of Legend or LOL. The Elo Booster helps eliminate the burden by giving you help. also gives you a lot of time for doing many other things in life knowing that you’re still on your way to reaching your goals. Another benefit of Elo Boosting is that it saves you time. Imagine you’re in bronze and seeking to get the gold. You can also spend months in trying to get your best over there, you can pay booster to get there. To gain your advantage and make the most of you LOL gaming, you can consider Elo Boosting. 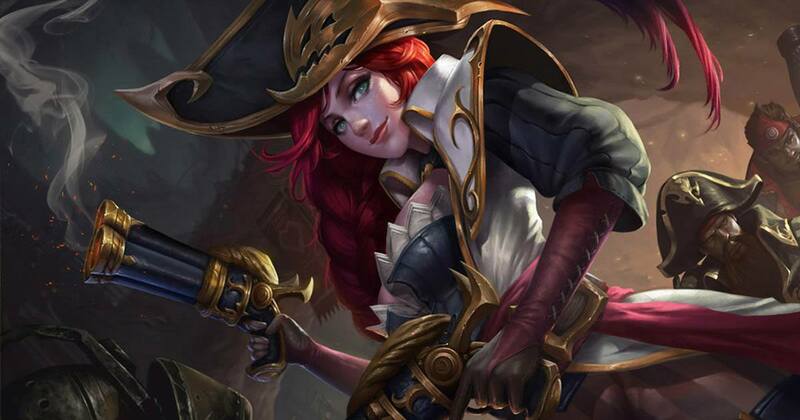 This will ensure that you will get the League of Legend boost that you need to win. This is definitely what you need to improve in LOL or to hit any division that you like or desire.